Conroy Brook Team Get 'Tough'! A daredevil team from Conroy Brook took part in the now infamous 'Tough Mudder' challenge last weekend and survived to tell the tale! 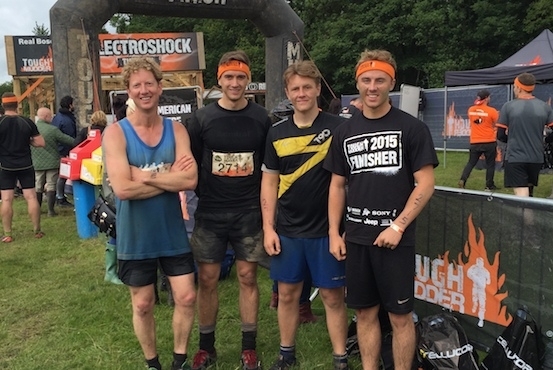 The team, comprising CEO Richard Conroy, QS Andy Battye, trainee QS Tom Charlesworth and his friend Connah Joyce, took on the gruelling 10-12 mile obstacle course at Broughton Hall in Skipton, and helped raise money for Help for Heroes in the process. 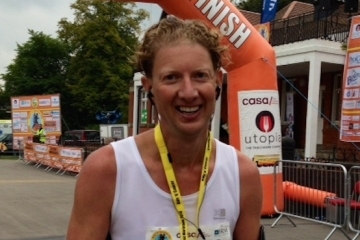 The course is designed to test physical strength and mental grit. Tough Mudder puts camaraderie over finisher rankings and is not a timed race but a team challenge that allows participants to experience exhilarating, yet safe, world-class obstacles they won't find anywhere else. The Conroy Brook team completed the course in a very respectable 3 hours and now join the 2m + other people who can say they have finished the Tough Mudder challenge. 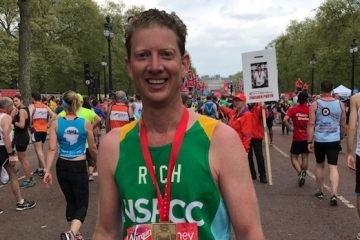 Conroy Brook CEO, Richard Conroy, is in training for the 2017 Virgin London Marathon as he prepares to raise more than £2,000 for the NSPCC.